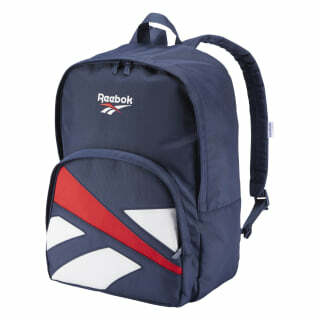 Piggyback some old-school style onto today's commute with this Vector backpack. A bringback from the '90s, this refresh features a protective internal laptop sleeve and zippered pockets for a secure hold of your essential stuff. 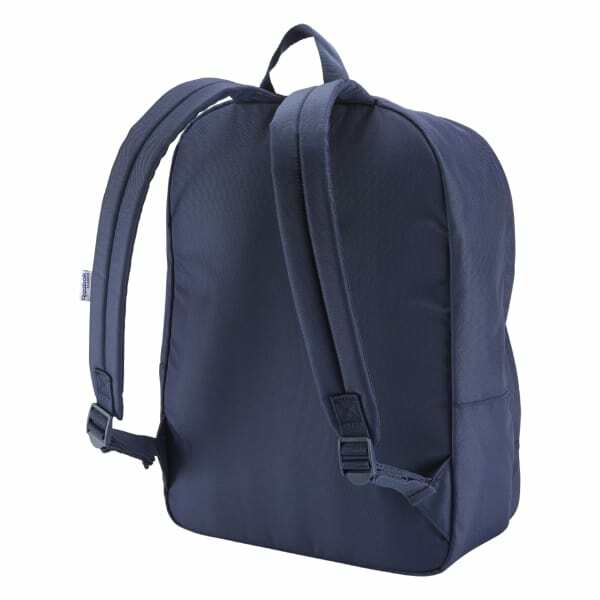 Padding at the back and on the straps helps keep the carry comfortable.